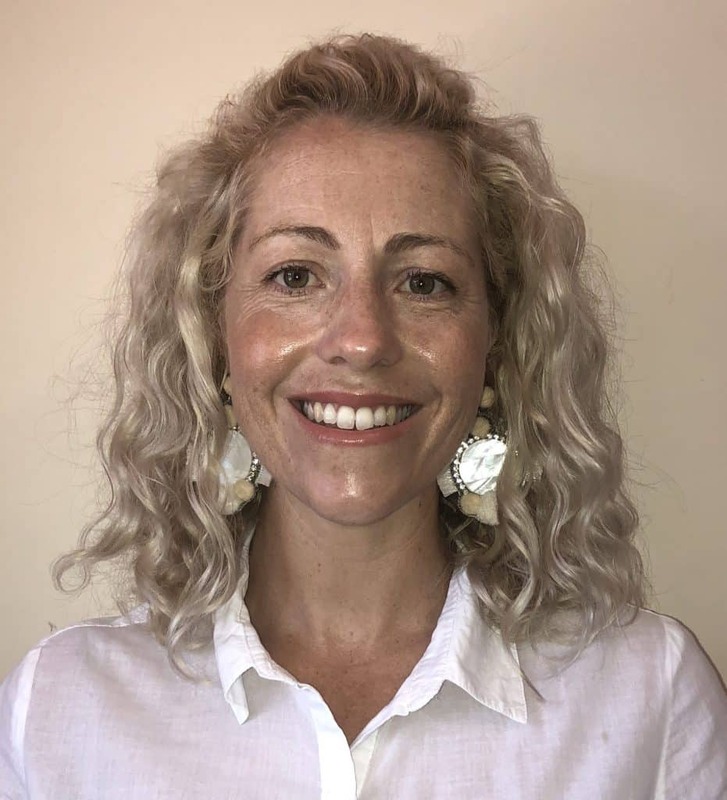 Our Accredited Practising Dietitians have the qualifications and skills to provide expert nutrition and dietary advice using evidenced based practice. 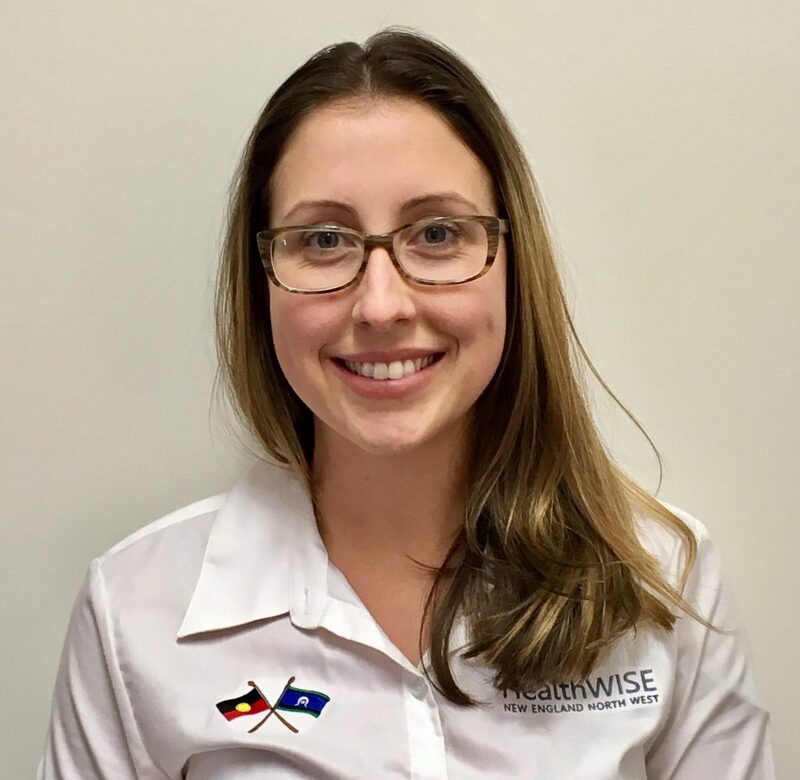 A HealthWISE Dietitian understands how your body works and how food and drink help nourish both healthy people and those with medical conditions that are affected by or treated with nutrition. 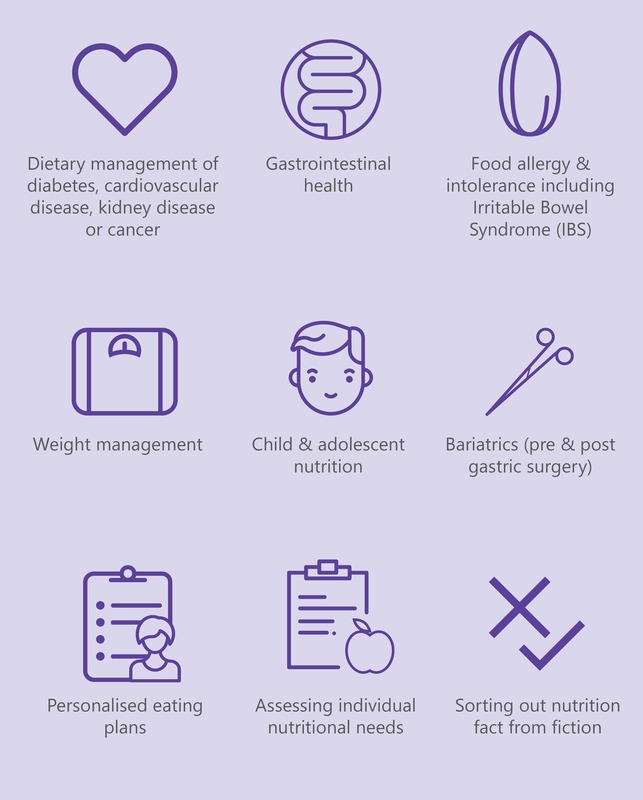 Speak with your GP about a referral to HealthWISE or contact your local dietitian to book a private appointment. Our standard consultation fee is $95 per session. You may be eligible for a Medicare or Private Health Insurance rebate. If you are eligible for a Medicare rebate, you will only need to pay $40 per session once the rebate has been claimed. 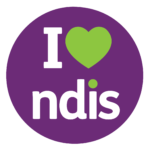 HealthWISE is a National Disability Insurance Scheme (NDIS) provider. 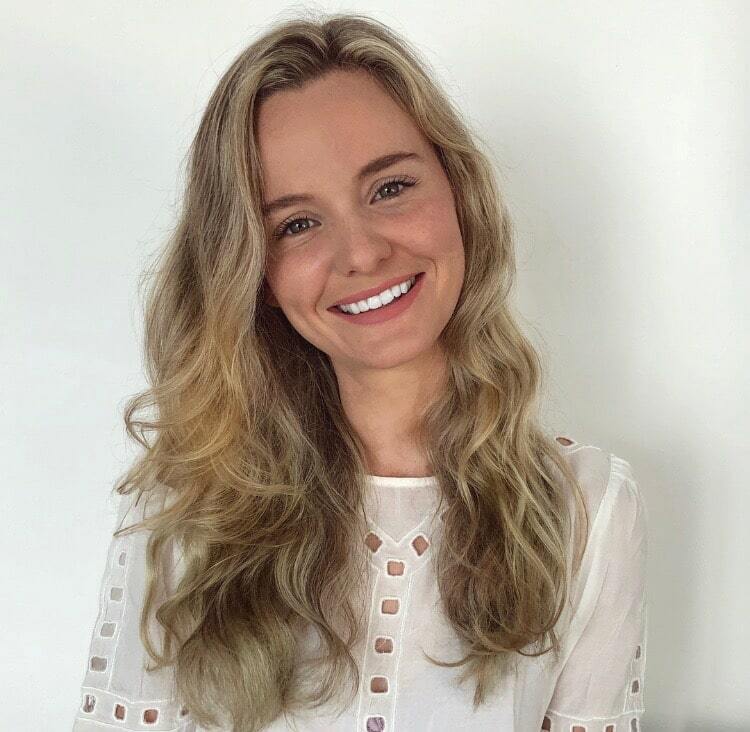 We are accredited to provide Therapeutic Supports which includes nutrition and dietetics.